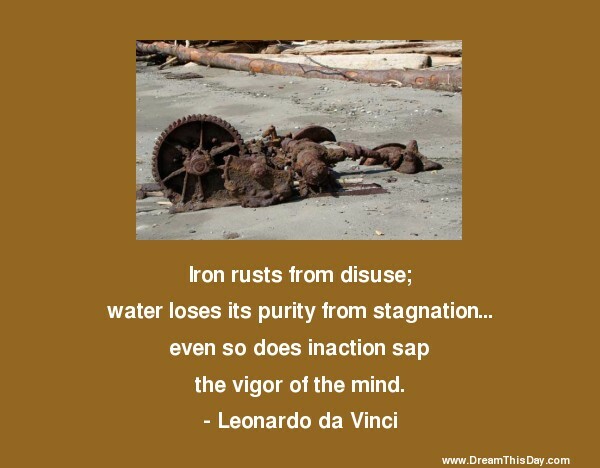 I hope you find great value in these Quotes about Iron from my large collection of inspirational quotes and motivational sayings. of that ancient iron stove. Thank you for visiting: Iron Quotes.